Welcome back to Amazin' Avenue Audio. This week, we take a vacation from bad news, and celebrate the fact that the Mets have a few extra days to heal their ailing players. First up, Brian Salvatore and Chris McShane talk (1:10), Next up, Aaron Yorke looks ahead to the trade deadline what the Mets can do in the second half to make it back to the playoffs (34:45). 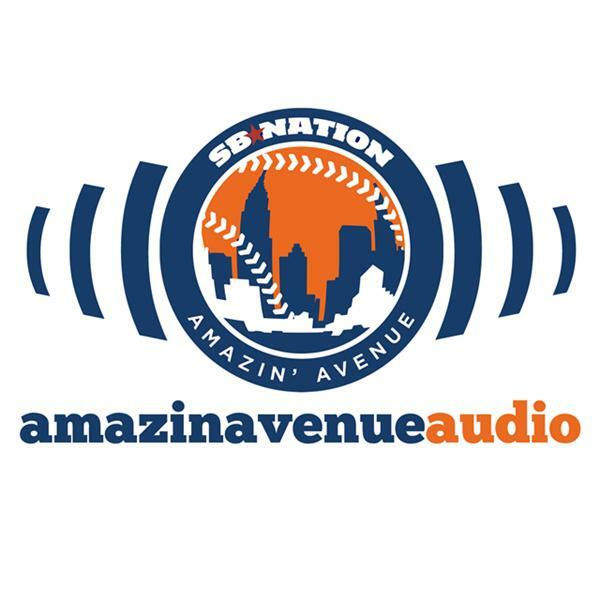 Lukas Vlahos takes a look back at Mets in the Home Run Derby (41:19), and Kate Feldman gives us a Panic City Meter that (shockingly) isn’t full of (new) bad news (46:36).